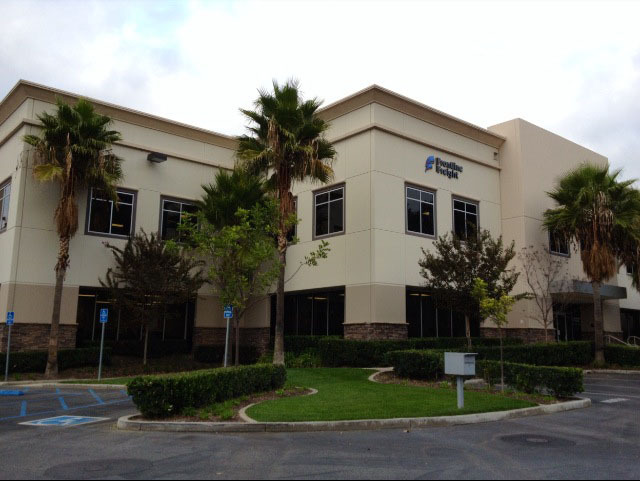 Frontline Freight is a privately owned and operated light asset based LTL carrier headquartered in City of Industry, CA. Since our inception in 1989, we have remained focused on delivering total customer satisfaction. 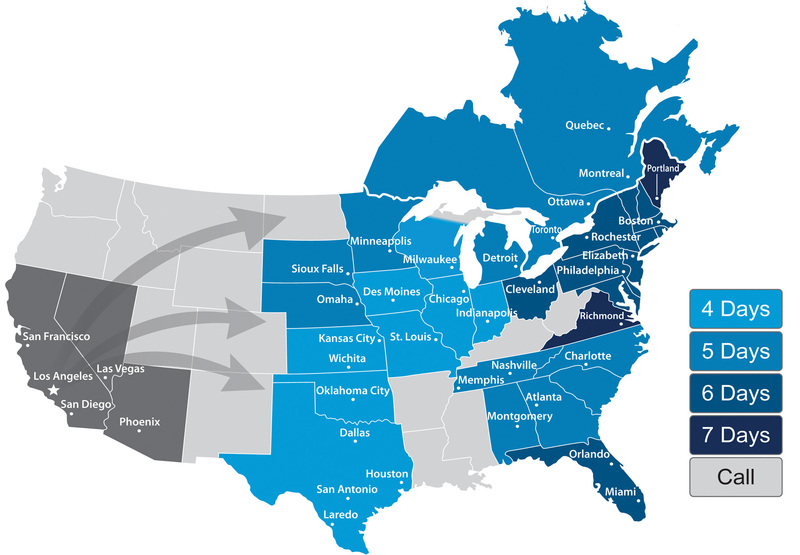 Understanding the challenges that most shippers face in today’s economy, we continue to provide a dependable and affordable LTL service to and from California. We offer additional transportation solutions including truckload, volume, and warehousing. While our dynamic and efficient carrier network, flexible pricing options, and robust technology platform provide the framework that meets our customers’ growing demands, it is our exceptional team that makes us one of the most reliable freight companies in California. Over the past several years, we have experienced steady growth and are anticipating future expansion of our domestic footprint.